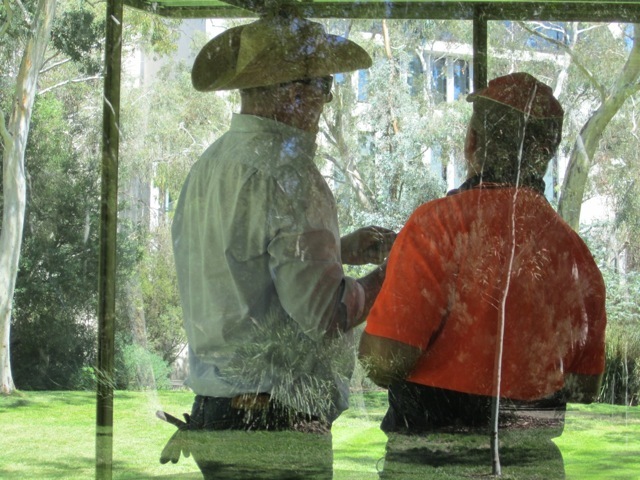 Inhabiting A-Z Homestead at the National Gallery of Australia: Through the glass. A person sleeping with a shawl over her face. Brett and Derek fixing the faulty window. By the Australian artist Ian Burn, 1967-68. 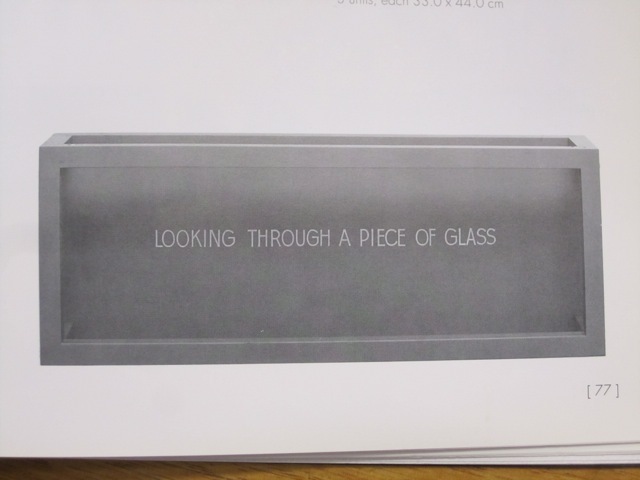 Found via the NGA art Library.